Sesi Volvo is Where Drivers from Ann Arbor Go for Their Next New or Used Volvo Model - Proudly Serving Ann Arbor, Ypsilanti, Brighton, Hamburg MI & Jackson MI. 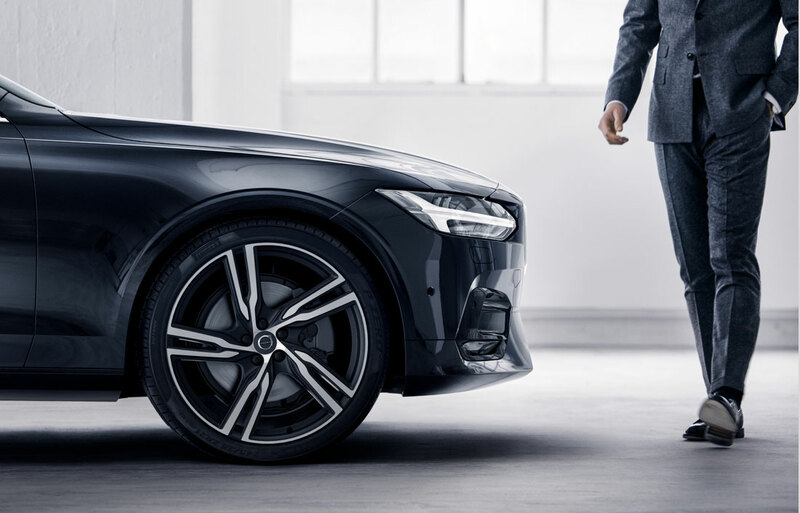 Sesi Volvo is here to meet each of your automotive needs by providing friendly service, precise attention to detail and, of course, a superb selection. 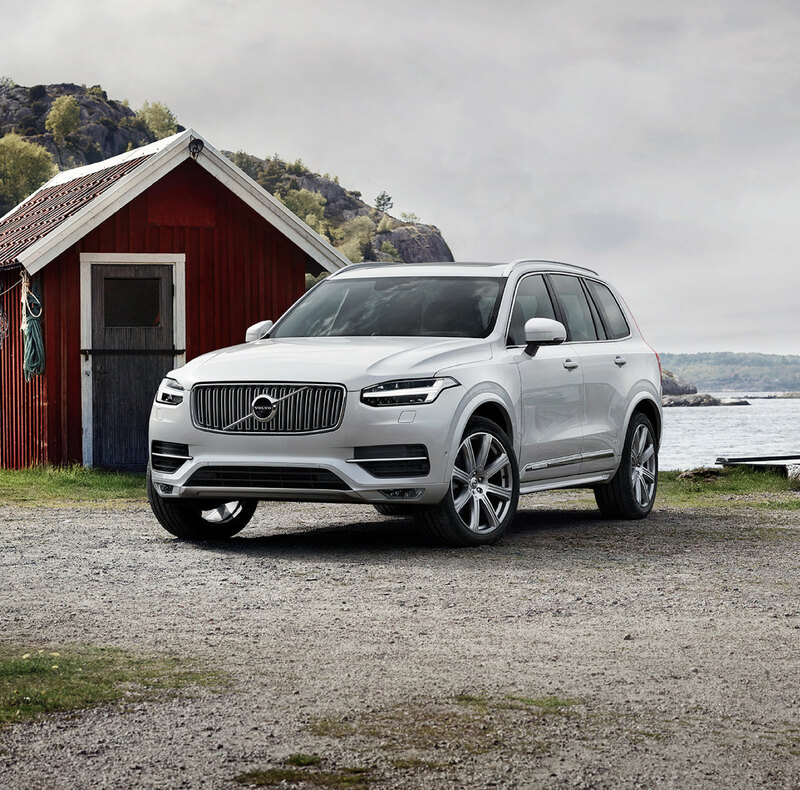 So whether you're in the market for a new Volvo model, a used car, a replacement part or you just need a quick oil change, be sure to make our Ann Arbor, Michigan dealership your first and only stop. It goes without saying that the only thing better than laying eyes on your next new 2018 or 2019 Volvo for the first time is taking in that new-car smell once you're behind the wheel for a test drive. After taking it all in, Sesi Volvo can bring you up to speed on every aspect of the model you're considering in order to make you feel as though it's been yours all along, whether it be the S60, V60, XC60, or XC90 . If you're looking for something that's tried and true, we have you covered there as well. At Sesi Volvo we offer a high-quality lineup of used cars, and we've put them to the test. Inspecting them thoroughly, we've ensured that these pre-owned vehicles not only meet our high standards for quality, but yours as well. After helping you discover your next new or used Volvo S60, V60, XC60, V90CC, S90 or XC90, Sesi Volvo doesn't simply disappear. We know that car loan and lease options can quickly become confusing, especially when you're not well-versed in the topic. That's when our Volvo lease experts jump into action; these financial gurus are available to answer any questions that you may have and help to guide you down the path to ownership! 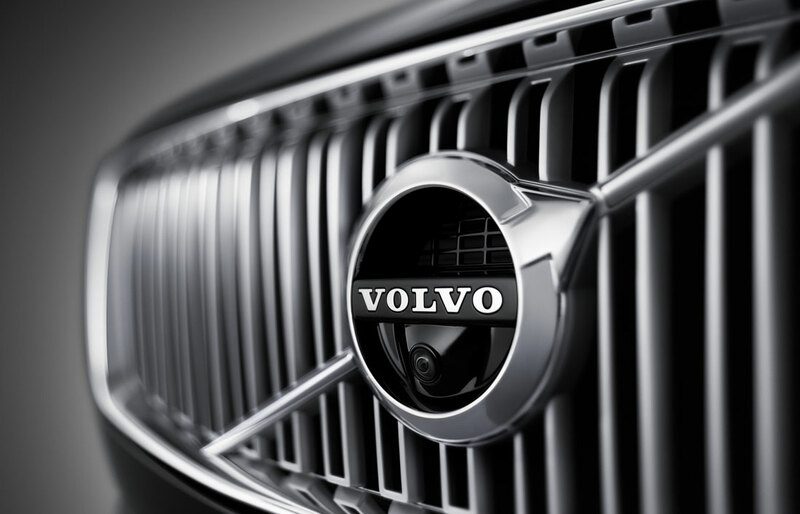 Sesi Volvo is also by your side whenever you need any car service and repair work done in Ann Arbor. Our Volvo service center in Ann Arbor offers routine maintenance such as oil changes, Michigan state inspections and tire changes, as well as larger repairs if you've been in an accident. Even if you haven't seen us before, we're proudly serving drivers in the Ypsilanti, Hamburg MI, Jackson MI & Brighton areas. What's more, our auto parts team would be happy to get you whatever you need to keep your Volvo vehicle on the road for many miles to come. Here at Sesi Volvo we're serving drivers in Ypsilanti, Brighton, Hamburg MI & Jackson MI with all of their automotive needs. Whether a new or used car is in order or a little maintenance is required, visit us at 3990 Jackson Avenue Ann Arbor, Michigan and we'd be happy to help you, too.